Join us for our unique open studio SPECIAL EDITION! We are offering 2 sessions before the holiday season starts! 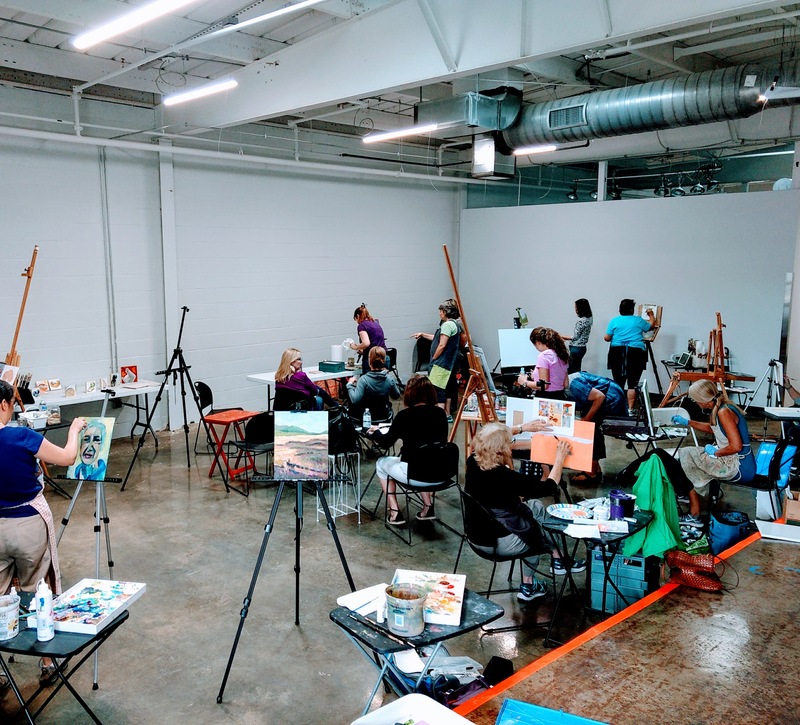 Come and paint with us and fill your cup before the busiest season of the year! 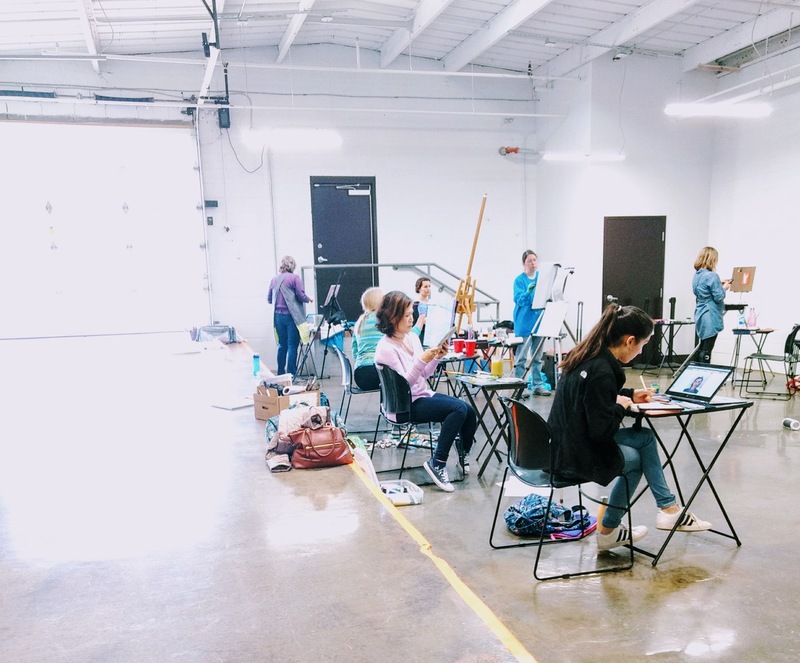 We will have more than two hours of creating in a supportive group setting in an actual art studio. We will start the morning with a short painting lesson or exercise and we will all paint together afterwards. 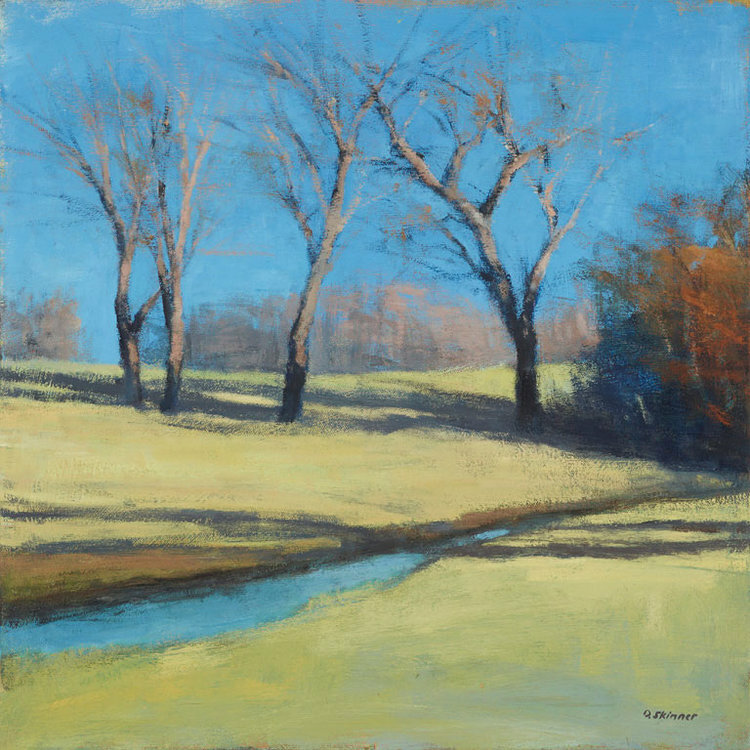 Gentle guidance offered if needed by artists Beth Carrington Brown and Mónica Linares. Join us for our unique open studio SPECIAL EDITION! We are offering 2 sessions before the holiday season starts! Come and paint with us and fill your cup before the busiest season of the year! 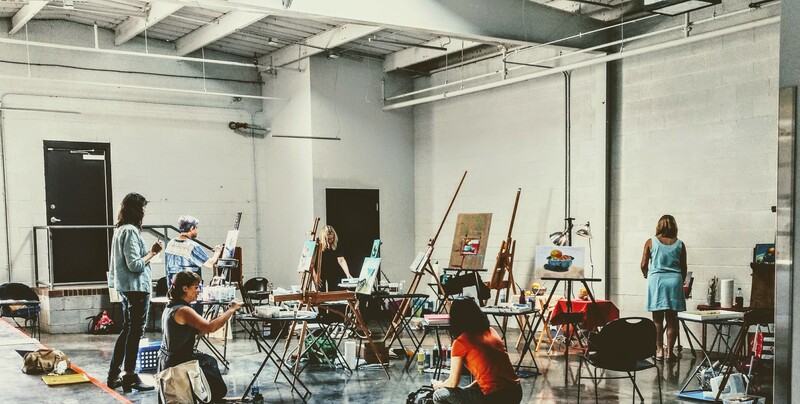 We will have more than two hours of creating in a supportive group setting in an actual art studio. You’ll have space and time to share ideas and get some painting done! We will start the morning with a short painting lesson or exercise and we will all paint together afterwards. Our artists Mónica Linares and/or Beth Carrington Brown will be available to offer gentle guidance and answer questions as needed. 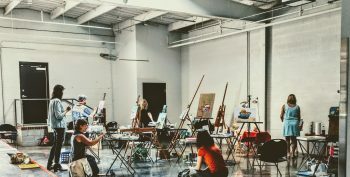 If you are new to painting, please go to Fast Start before you register for our unique Open Studio. Please e-mail us before the class if you want to drop in. We will let you know if spaces are available. Drop in fee ($40) will be paid in class (cash or check). 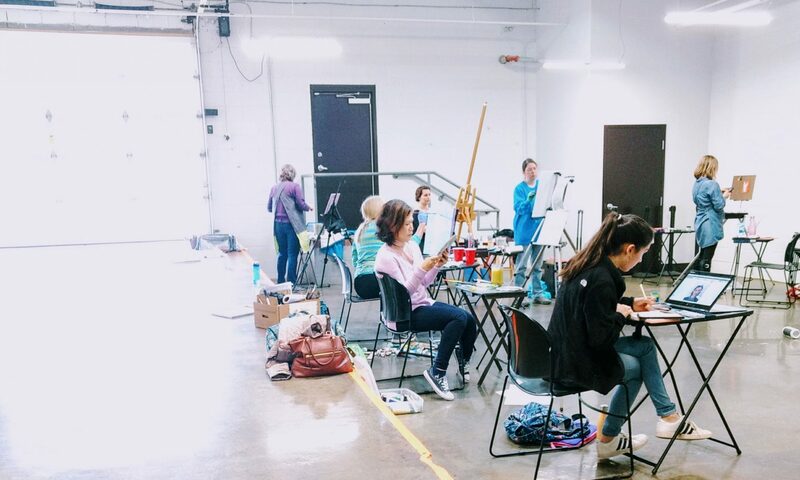 IMPORTANT: You are welcome to work on your own projects during our unique open studio sessions, or apply what we discuss during the first minutes of class to your own paintings. Tuesday, October 30 – NUANCES by Mónica Linares. 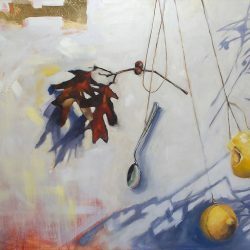 During this session we will discuss the huge importance of the different color nuances we see on our subjects and how to use them on our paintings. 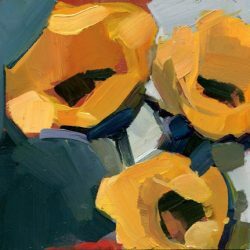 After the short discussion/demo you are invited to join us in painting on 6×6 panels (we will provide), from a photo of flowers we will e-mail for you to bring on your tablet or print full color before the class. You can also apply the lesson to other subjects or canvas sizes you prefer! Bring your own photo if you want to apply the lesson to another subject. If you want to paint more than one 6×6, please bring extra panels/canvas. Tuesday, November 6 – UNDERPAINTING by Beth Carrington Brown. 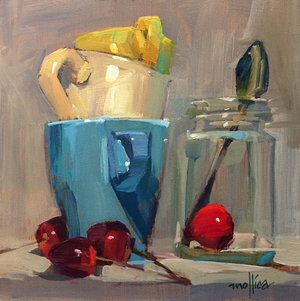 During this session we will talk about using optical mixing in your underpainting to add warmth to your painting! Bring your own supplies and a project to work on. 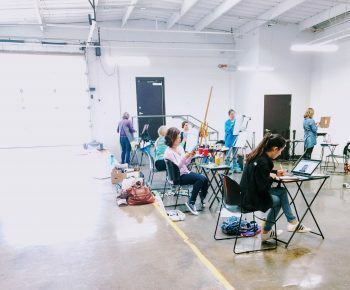 The registration fee for open studio special edition is not refundable.